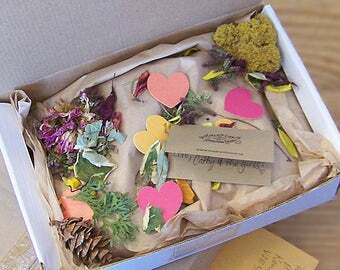 This gorgeous Organic Eco Artisan Food Gift Box is ideal for a christmas, housewarming, birthday or eco wedding gift. 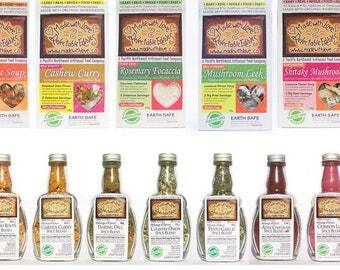 Three Medi-size Artisan Spice Blends and Two Gourmet Magic Meals as detailed below. 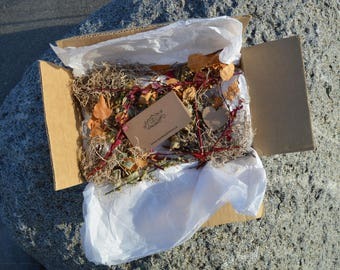 Shipped with your personal message note card and nestled in gorgeous dried herb, flower & earth inspired packaging, these 100% natural gourmet pantry staples will make dinner times a breeze! 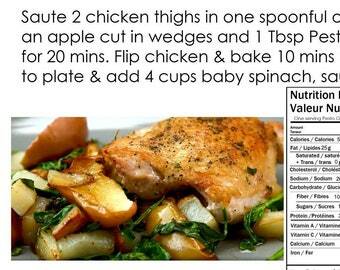 Just add a couple fresh ingredients for a relaxing eco gourmet whole food meal, made with love in your own kitchen. A nourishing gift for the spirit and a real blessing from our earth. Each package makes two huge "big bowl" servings, just like magic! 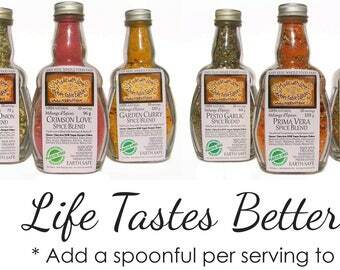 Our Spice Blends are 100% natural, handcrafted artisan blends of veggies, herbs and spice. Each of our nine flavours are simply delicious in dips, salads, soups, veggies, chicken, meats, fish, tofu, eggs, potatoes, sauces, pastas, breads or on the barbeque. And all naturally gluten-free! We work hard to source from small organic farmers often and everything we create is made lovingly by real human hands. Simple whole food pantry staples with heartwarming real whole foods, a twist of fusion fare & earth trekking adventure... feed yourself and your loved ones very well, while simultaneously nourishing self with calm simplicity and ease. Our Motto Happy Healthy People on a Happy Healthy Planet! Thank-you for your conscious spending! Together we are changing our world. YOUR BOX WILL CONTAIN 1 OF EACH OF THE FOLLOWING FLAVOURS - All flavours can be made with organic meat/chicken or strictly vegetarian recipe options as desired. 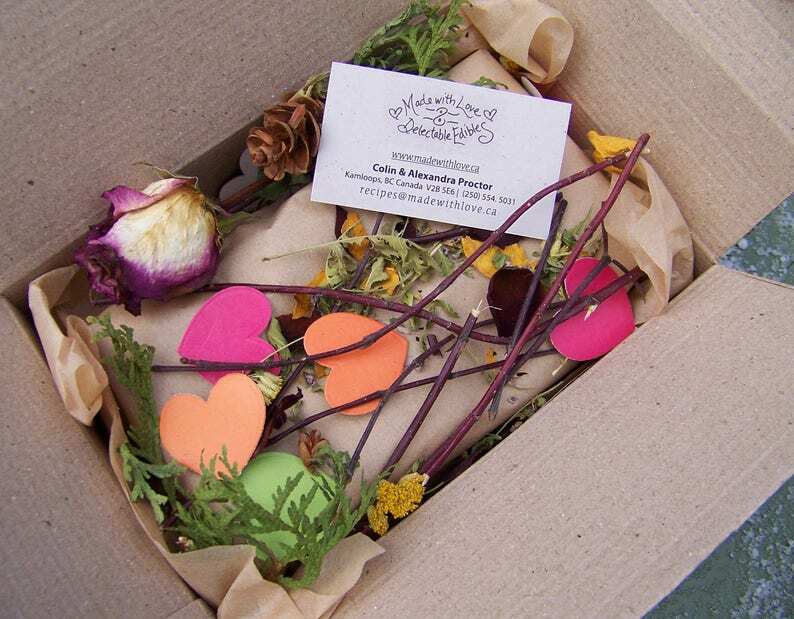 Great packaging and excellent product and customer service.